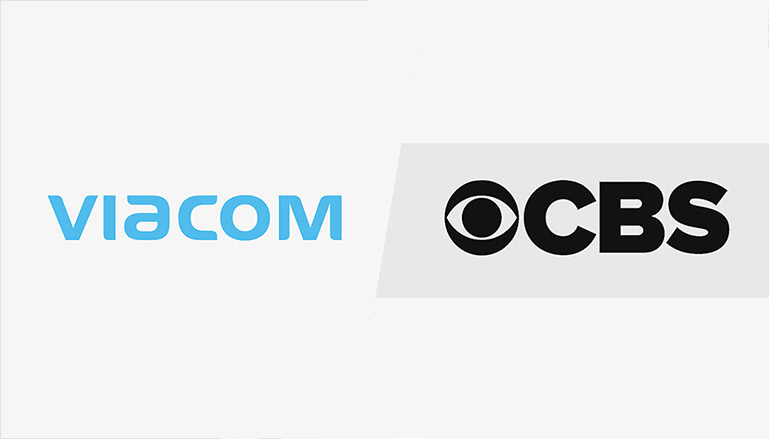 Home / Archive / Viacom CBS merger back on the menu? Viacom CBS merger back on the menu? A merger between CBS and Viacom appears to be back on the agenda after two years, as a wave of consolidation takes place in the US media market. Talks have taken place between Viacom Chief Executive Bob Bakish and CBS counterpart Lesley Moonves, according to reports from Reuters and other media sources. Insider reports suggest the meeting marked a potential first step toward a merger of CBS and Viacom, with further meetings being arranged in the coming weeks. Rumours have been circling in recent weeks, with both CBS and Viacom initially denying the rumours. This time around, CBS and Viacom have declined to comment or deny the talks had taken place. Both companies had considered a merger in 2016, but concerns from CBS shareholders scuppered the plans. It comes at a time of major consolidation among traditional media companies in the US and beyond, following the proposed Disney-21st Century Fox tie-up and last year's agreement between Discovery and Scripps Networks. In the UK, Viacom owns Channel 5 and its family of channels alongside long-established pay TV networks including Nickelodeon, Comedy Central and MTV, while CBS Studios International, a division of CBS, operates a number of CBS-branded free-to-air channels as part of a partnership with AMC.